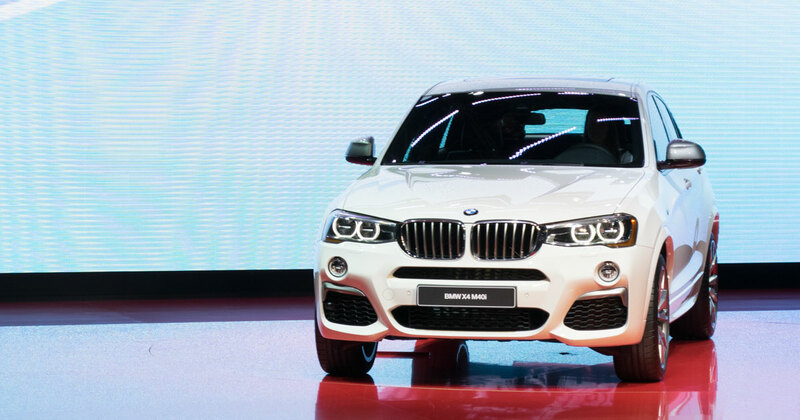 BMW X4 M40i debuts at 2016 NAIAS, Detroit - First live photos! BMW X4 M40i debuts at 2016 NAIAS, Detroit – First live photos! 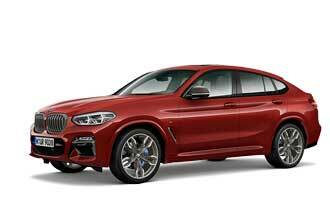 The BMW X4 Series just got a new king - the BMW X4 M40i. Here are information and photos from the world debut at 2016 NAIAS in Detroit! The 2016 BMW X4 M40i guarantees the free-revving thrill typical of a BMW M developed motor and its outstanding power delivery. The heart of the new X4 top model is the newly developed inline 6-cylinder engine, which gains 355 hp and 343 lb-ft of torque (360 PS, 465 Nm). Reaching an electronically limited top speed of 150 mph (250 km/h), the BMW X4 M40i delivers best-in-class acceleration, traveling from 0-60 mph in just 4.7 seconds. Design and technology are also at their peak in the BMW X4 M40i and include a powerful yet efficient exterior chassis tuned to M Performance specifications with highlights in Ferric Grey, like the mirror caps or chrome at the exhaust.